Home » Forever belonging to men? 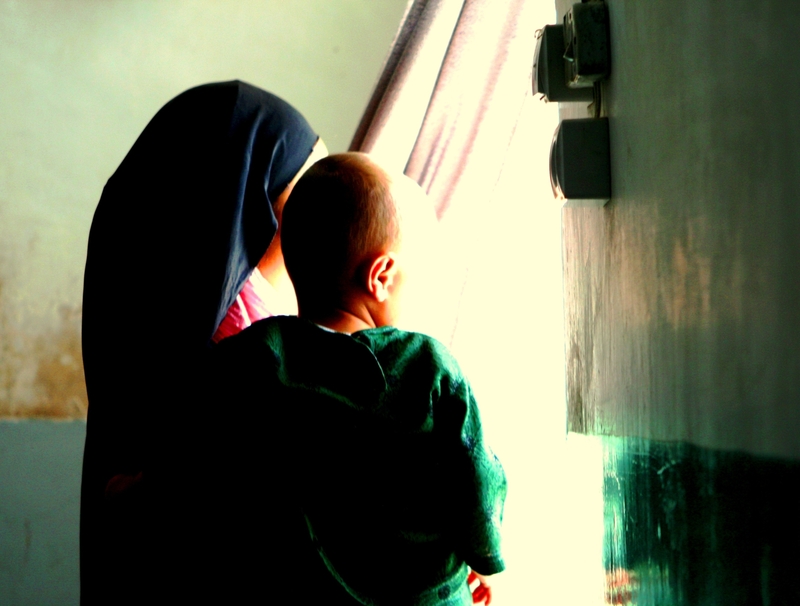 We are most of us familiar with harrowing stories about the Taliban era in Afghanistan – about a society depriving women of all basic rights and opportunies based on an extreme interpretation of Islamic law. Girls were not allowed to go to school and women could only leave their homes dressed in burqas and in the company of male relatives. Indeed, many women lived totally secluded lives for years. It is a less well-known fact that many such restrictions were not the invention of the Taliban as such, but were rooted in Afghanistan’s traditional tribal culture. 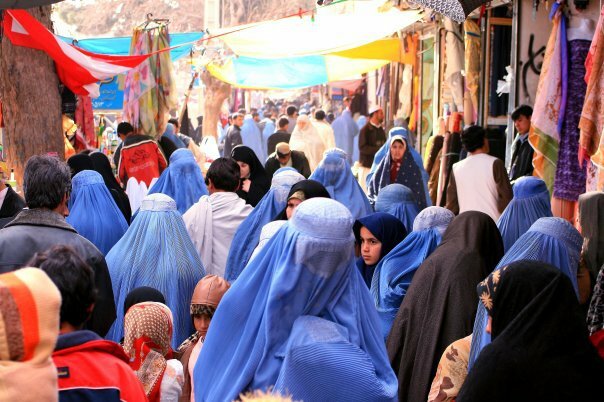 Many Afghans continue to live in accordance with conservative Islamic principles which set very narrow limits for women’s conduct. The key concept to note is honour. The honour of men and families is entirely dependent on the behaviour of women. A man is only a man of honour (in his own opinion as well as in the eyes of society) if his sisters, wives and daughters behave in an appropriate manner. The risk of slander arises the moment a woman enters the public domain, meaning in practice that any decent woman should stay indoors as much as possible and cover herself entirely with the characteristic blue burqa if she must leave the house. Especially in rural areas, women are considered part of the family property. This both means that the family control them, but also that they can be objects of trade. This has everything to do with the fact that Afghanistan is a tribal society. Women have always to some degree been implicated in power struggles between tribes, and that custom continues to this day. That is, they may still be married off to another family to form alliances or be given away as compensation. If that happens, the woman belongs entirely to the new family, in the same way she belonged to her own family before. She cannot get a divorce or otherwise leave the family to which she has been given. At best, this simply means that a young bride (typically 14 to 16 years old) moves into her husband’s household under the command of her mother-in-law. She will initially be at the bottom of the domestic hierarchy and be given the most arduous tasks. When she has children, her position in the family gradually improves – especially if she bears sons. The worst case scenario, however, is a life of violence and humiliation as another family’s property. 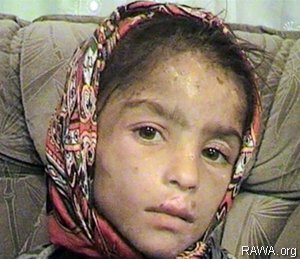 The story of Samia, pictured here, is a heartrending example of that. This highly gender segregated culture arose when Afghanistan was a peasant society. Back then, it was easy and convenient that the boys went out with their fathers to be trained in agriculture and workmanship, while the girls were taught to cook, clean and raise children at home with their mothers. This division is being seriously challenged today, as political institutions in Afghanistan fight for gender equality in education and work. Conservative forces are pulling in the opposite direction, however. They have for example succeeded in reducing the fixed quota of women in provincial councils from 25 to 20 percent in 2013, and more militant branches have attacked hundreds of schools since 2001.